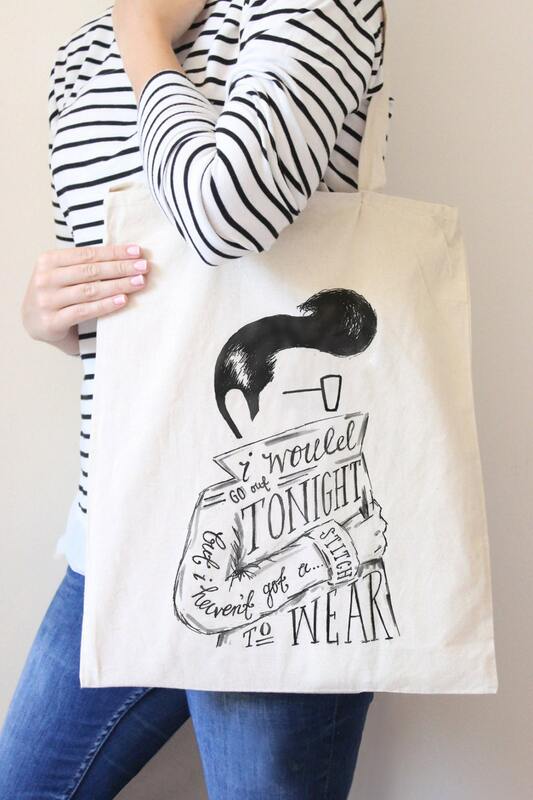 With this Smiths lyric tote bag, hopefully no-one will be looking at what you're ACTUALLY wearing. 100% cotton. Machine washable. I accept Paypal and under special circumstances personal cheques. If you do not have a PayPal account you can still use your credit or debit card through PayPal. Please pay within 24 hours of ordering your item. 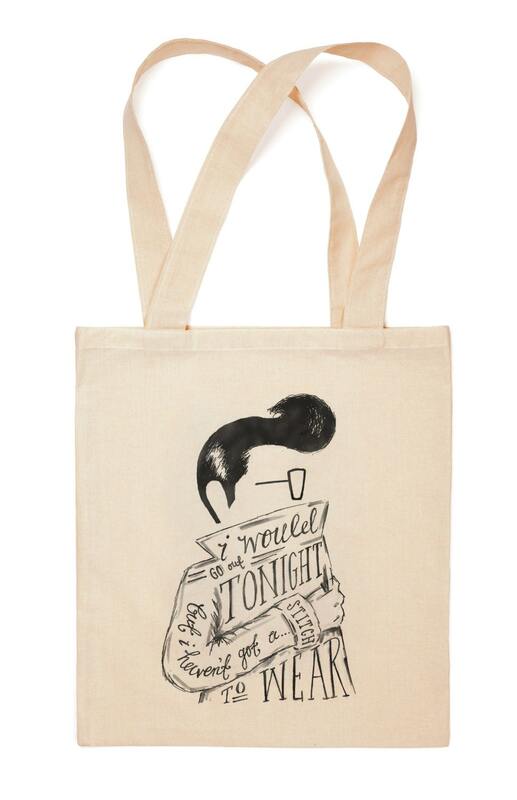 If I do not receive payment within 24 hours of your order I will send you a cheery reminder. If you do not reply or pay within 72 hours I will cancel your order. If you are unhappy with your order, get in touch and I will do my best to help. Refunds will be dealt with on a case by case basis. Any refunds issued will be minus the cost of shipping.